That comes from a speech that Hawking gave today at Oxford University Union. This isn’t the first time he’s mentioned the idea, but this deadline of 1000 years appears to be new. 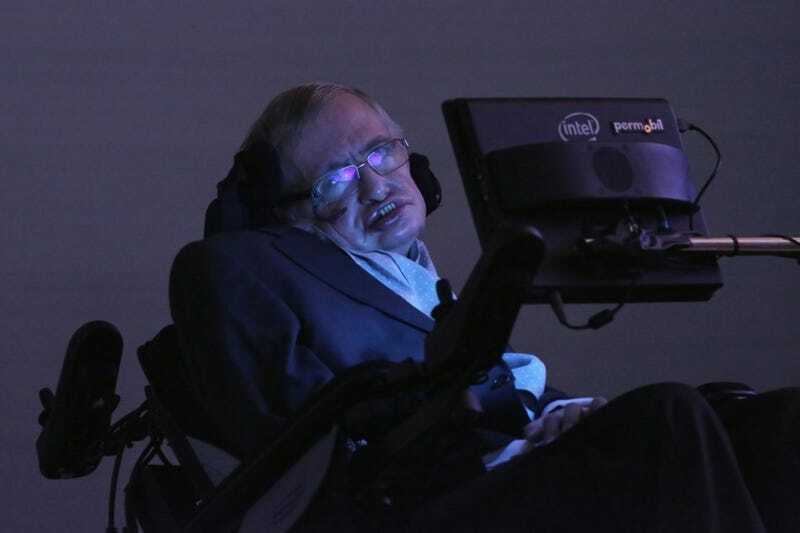 To add to that, Hawking also said earlier this year that the next 100 years will be humanity’s most difficult to overcome in order to avoid the annihilation of our species. A mixture of an optimistic outlook with a realistic one seems a good way to stay grounded. But how does one go about being realistic in a post-truth world? Is it even linguistically possible? Source: Washington Post: Stephen Hawking just gave humanity a due date for finding another planet.